When I was a reporter on the Chicago Mercantile Exchange, one of the markets I covered was the Shell Egg Futures market. In that capacity I spoke with egg industry people regularly and found myself eating eggs regularly. Being posted on the exchange floor, it was often handy for me to bring a couple of hard boiled eggs to have for lunch as I couldn’t really leave the Exchange during trading hours. I confess to being a big fan of the incredible edible egg. I am now and have been for years a big fan of eggs. A hundred years ago, it seems, I worked on the Chicago Mercantile Exchange trading floor where I covered the egg futures market along with pork bellies, live cattle and live hog futures. 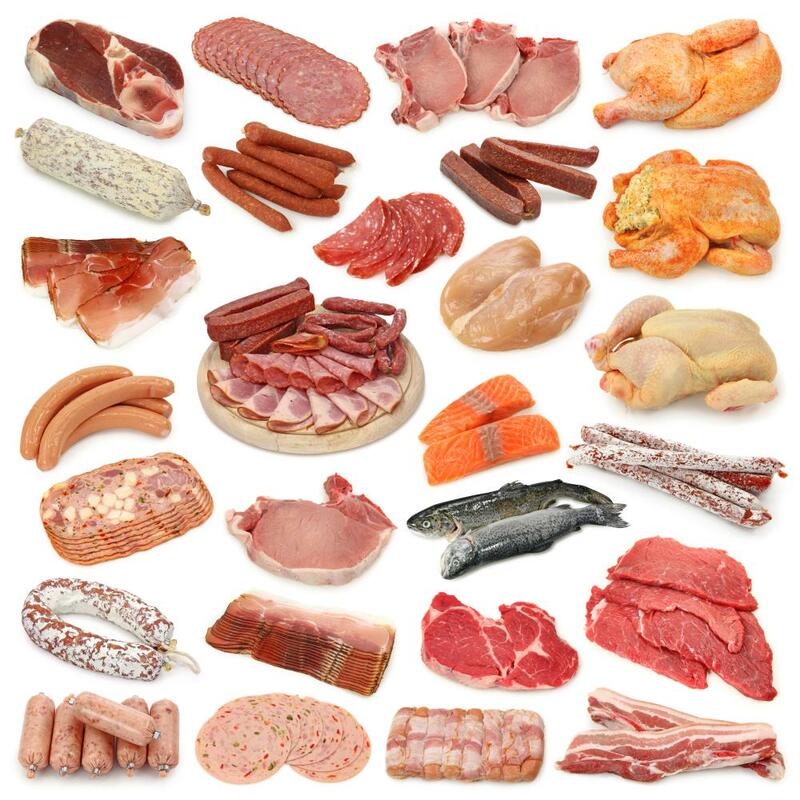 In that capacity, I learned a great deal about eggs from their production to our consumption. I have posted on them numerous times. 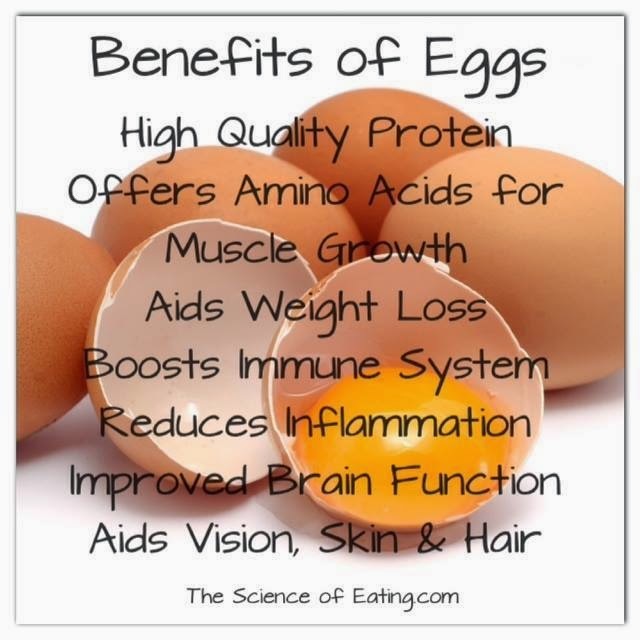 Here are a few: Eating eggs is good for you. I wrote that in the first month of this blog’s existence. 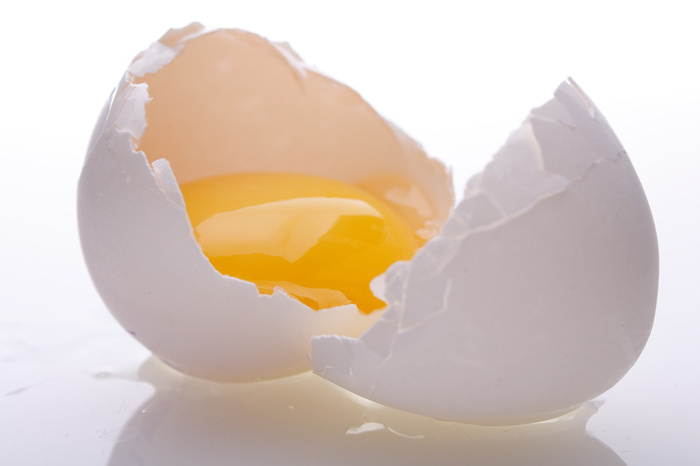 Feel free to type e-g-g-s in the search box at the right to read more posts on eggs. 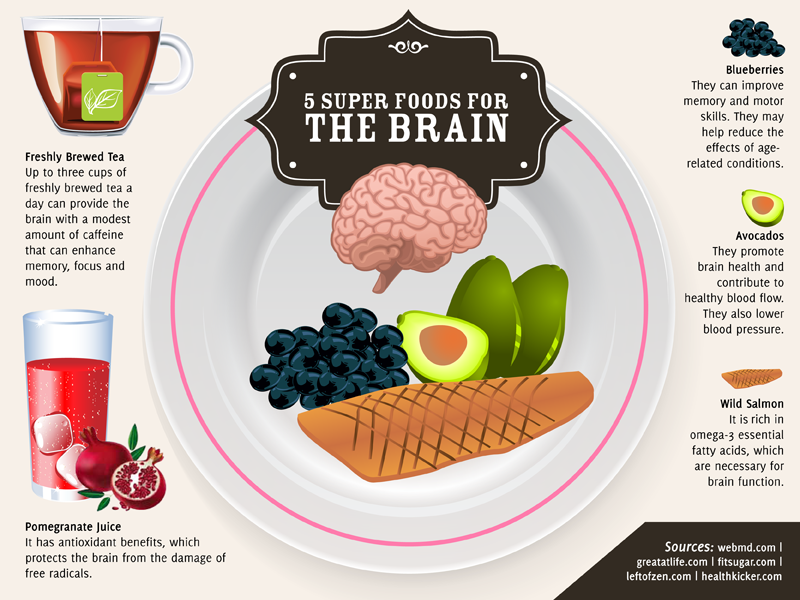 The principles of what to eat for better brain function are relevant to all of us. In the real world, we have pop quizzes every day of our life. They just don’t affect our grade point average any more. 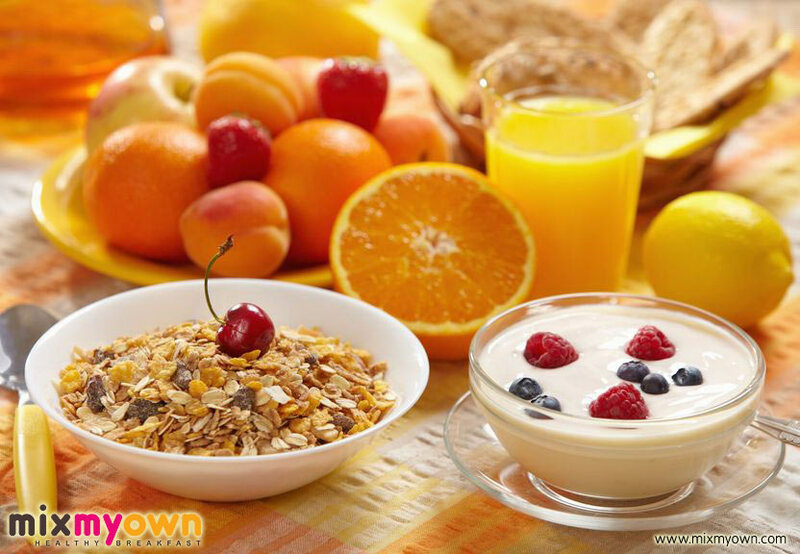 WebMD has a slideshow on bad foods that are good for weight loss and it leads off with eggs. I guess that the ‘bad’ element is the cholesterol question. 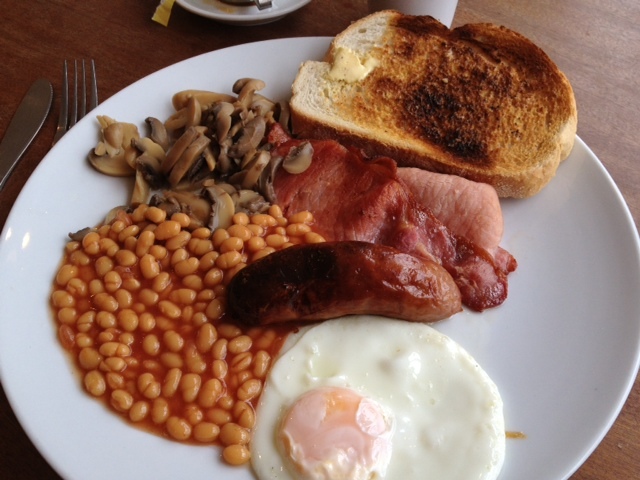 What’s in a Traditional English Breakfast? One meal I was determined to try while in London was a traditional English breakfast. My wife, who has lived in Britain, and a British coworker now in Chicago, had each told me about the breakfast tradition. I had little time to go looking for a traditional English breakfast during a week of meetings but I made a point to get one my last morning in London. A London-based coworker had told be about a place near my hotel where I could get one for 6 British pounds, or about $9. How Well Do Eggies Work? Mr. Lazy Cook loves hard boiled eggs and eats one every day. 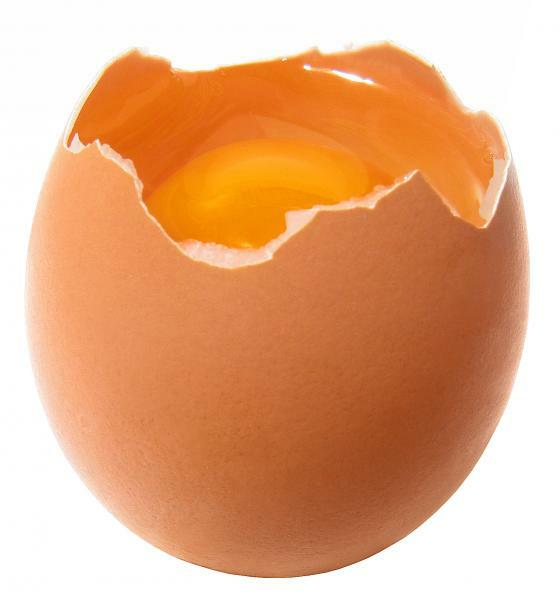 Anyone who has ever eaten a hard boiled egg knows that peeling the skin off can be frustrating. For that reason when he saw the ad for Eggies on TV which eliminates peeling the skin, he ordered Eggies immediately. CRACK, BOIL, TWIST Those are the words from the TV ad and also what the box says and shows. What could be simpler? If it truly were CRACK, BOIL, TWIST, the Eggies gadget might be super. Sadly, Eggies aren’t all they’re cracked up to be. Mr. Lazy Cook was very disappointed. Once you open the box, the directions add a new procedure immediately. You must place oil inside each of the little Eggies before you put the egg inside. On TV the voice over says the special non-stick surface allows the cooked egg to come right out, but the surface isn’t non-stick at all. 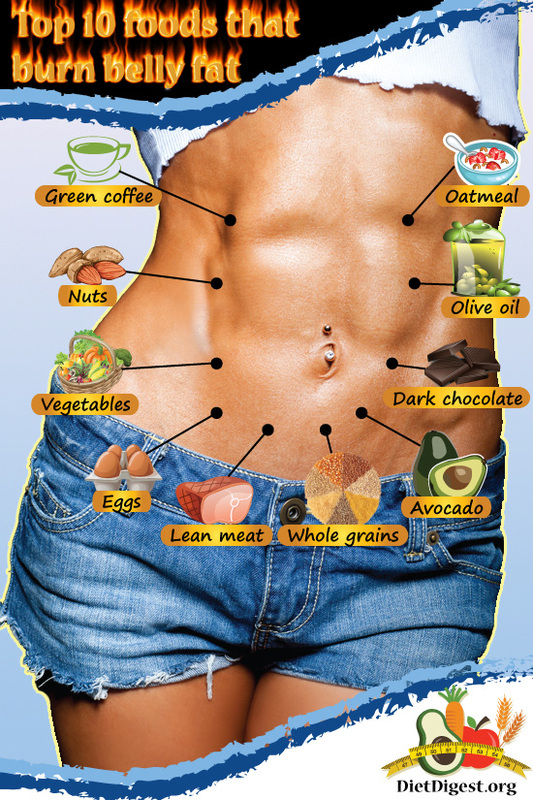 You have to coat it with oil. So it should be APPLY OIL, CRACK, BOIL, TWIST for starters. After washing each of the Eggies out, Mr. Lazy Cook was dismayed to learn that an Eggie isn’t a simple cup as pictured on the box. It comes in four pieces and they screw together very delicately. This is no small consideration. The pieces have to be seated perfectly or the Eggies will leak, but it proved very difficult to get the pieces together. I decided to cook up a batch of six Eggies hard-boiled eggs. It took me about 15 minutes to get the four pieces of each Eggie to screw together accurately. This was extremely frustrating and the precision of the process was never mentioned in the Eggies ad. Secondly, because the Eggies are thicker than egg shells, it took longer to cook the eggs. Normally, my hard-boiled eggs cook 7 minutes and 25 seconds. But it was clear to me that the eggs weren’t cooked nearly enough at that time, so I added minutes in two-minute intervals. They ended up cooking for over 11 minutes. So, prep time increased and so did cooking time. Not much of a time saver. When I finished, I let them set and cool for several more minutes as the directions stated. I then unscrewed the Eggies, again with some difficulty, and removed the eggs. Unfortunately, I seem to have under-oiled several of them and the eggs stuck to the inside. This possibility is never mentioned any where. One last item not mentioned: The six Eggies were now apart and I had to wash and dry all 24 pieces before putting them away. I think it took me another five minutes to get the pieces clean which involved scrubbing with a brush to remove some of the egg stuck to various pieces. 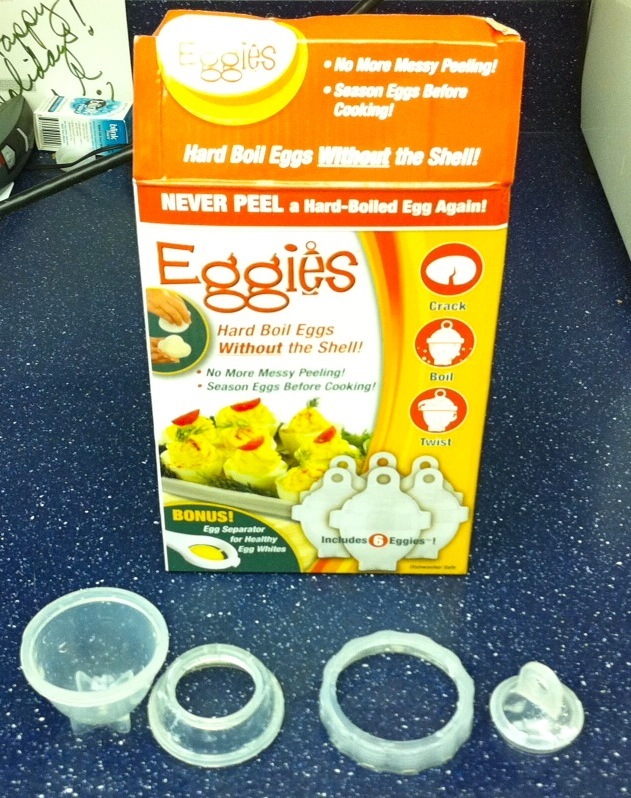 Bottomline: The ad was terribly misleading about the complexity of using the Eggies. Even though I now have six cooked eggs that have no skins, I worked much harder to prepare them than if I had simply boiled up six eggs in a pot of water. I suggest you don’t shell out good money for Eggies. Mr. Lazy Cook was less than eggs-cited about them, and that’s no yolk. I got a Return Authorization from Amazon.com and sent the box back today. I bought them from Amazon instead of the TV Offer because I am constantly being confused by those people. Once I ordered a dog toy for my pooch for $9.95. There was a second one free for shipping only, so I ordered one for my daughter. Later, when I checked my credit card, I had been charged $69.95. Needless to say, I cancelled that order, too. Someone suggested to me putting a teaspoon of baking soda into the water before boiling the eggs and there would be less sticking to the shell. It seems to be working so far. Yet another reason to pass on buying the Eggies. You might also want to check out Another idea better than Eggies. Seems there is a song that goes something like, “Don’t go bacon my heart. I couldn’t if I fried” or something like that.